Thank you for visiting us at Cfia Rennes! 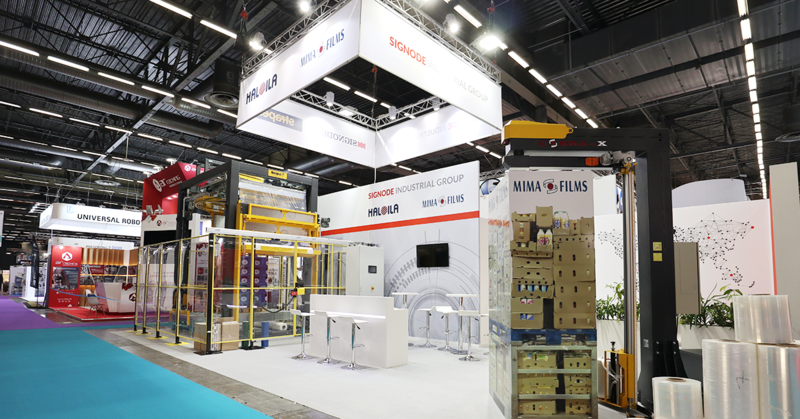 Cfia Rennes 2019 was successfully arranged 12.-14 March in Parc Expo Rennes Aeroport, Bruz, France. 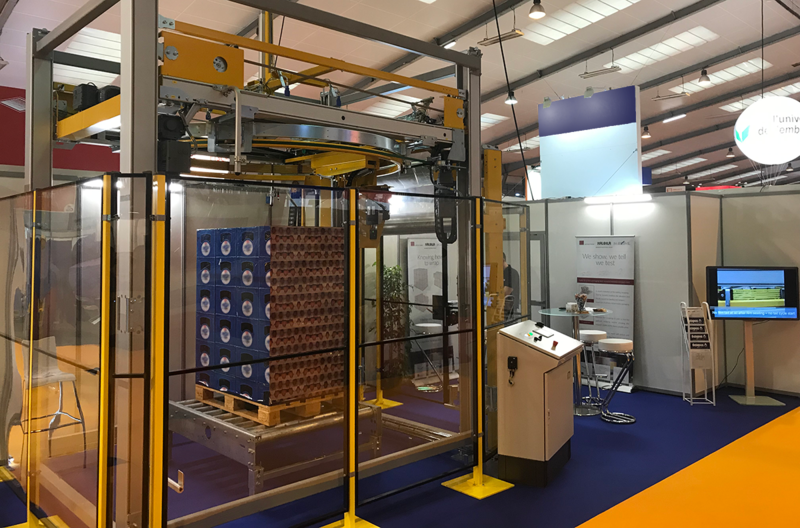 Haloila introduced a Compact TSi stretch wrapping machine in full action during the exhibition. We want to thank all of you for visiting our stand during the fair! Merci de nous rendre visite à All4pack !